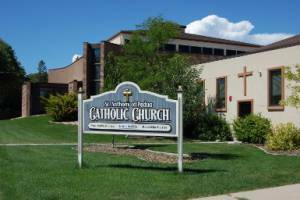 Welcome to our Catholic faith community. Please fill out the online registration form. If you have questions, please contact the parish office at 605-745-3393.